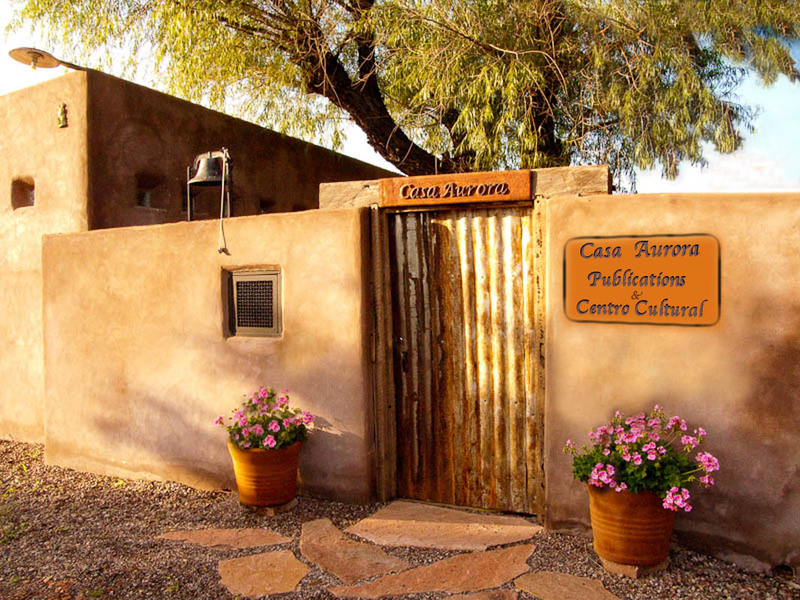 Casa Aurora Publications & Centro Cultural is an independent publishing house and exhibition space located in the village of Juan Mata Ortiz, Chihuahua, Mexico. We are dedicated to creating high quality journalistic and photo-documentary books with a focus on history, culture, art, and photography primarily from the American Southwest, Mexico, and Central America. PROJECT CERVANTES is a grades 1-6 literacy program Juan Mata Ortiz. 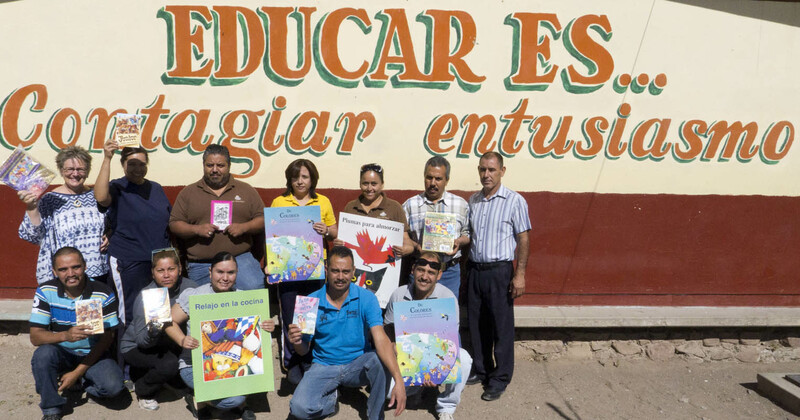 It is supported and privately funded by a small group of people on both sides of the US / Mexican border including the teachers and Parent Association of the Mata Ortiz Elementary School, Patricia Ortega and others at the Mata Ortiz public library, Ana Livingston and Carlotta Boettcher, Maria Pinedo, Javier Mendoza, and others.